Take a hike, watch the animals, soak in a hot tub or tube the river….Each cabin has its own special features that make it a unique and enjoyable experience for you and your loved ones, whether it is your family vacation or your honeymoon. 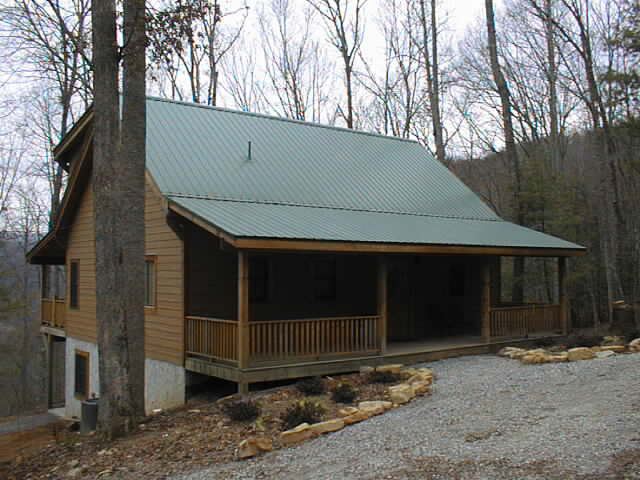 Our cabins are located in Townsend, the Gateway to Cades Cove. We are 25 minutes to Pigeon Forge and its world famous shopping and 30 minutes to Gatlinburg and Dollywood. Townsend is a small town with lots of bicycle trails, world class fly fishing and a large art community that proudly exhibits its art throughout the town. Book with us now at www.lilybarncabins.com or Click on the Cabin you would like to book to be directed to our Cabin Website! One of our favorite secluded cabins, located halfway up a hill, 4 wheel or all wheel drive is needed not to spin on the gravel drive. 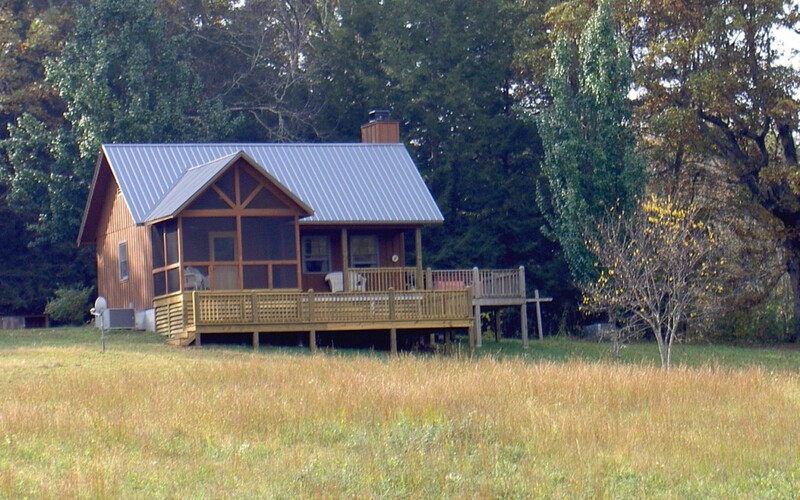 Laurel Crest is a log on log cabin, featuring a queen bedroom downstairs with twin beds upstairs in a loft. It has a covered porch with hot tub, gas grill, gas fireplace, central heat and air, tub and shower and washer drier. It also has a tv/dvd, but no internet or cable. Our River Condo is one of twelve units located on The Little River, with a patio just 25 ft. off the river. 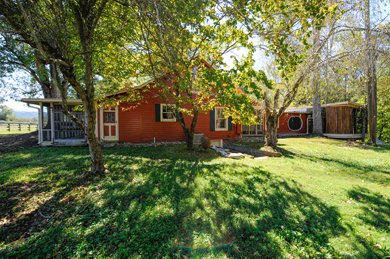 It has hardwood floors, central heat and air, two king beds and a pull out couch, fireplace, two bathrooms, cable and internet, full kitchen, washer/dryer and is located 1000 ft. off the main road. This condo is fully accessible to the bike path. It rents for $145/night plus tax. We do not allow pets. It has a 2 night minimum. One of a kind eclectic 100 year farmhouse on the river. 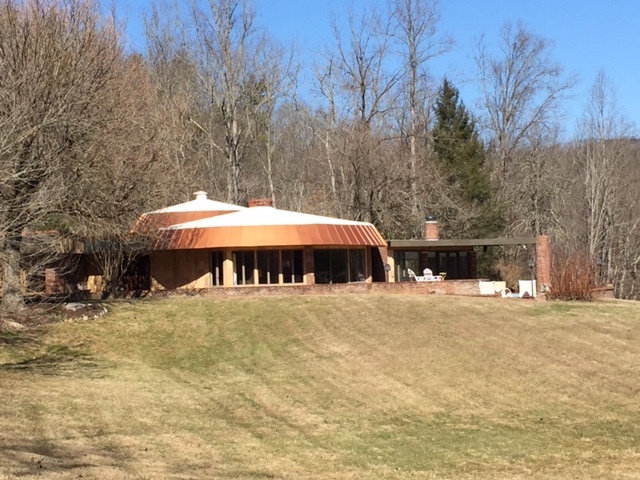 This amazing property has a hot tub on the river, washer dryer, internet and fire pit for family gathering and smores! Beautiful, private and eclectic modern structure for the ultimate vacation. Nestled in the mountains on its own meadow, this property boasts a Hugh Hefner look with its glitzy baths and its own private swimming pool and fire pit. Get lost in the elegance of the serene and modern conveniences without the distractions of urban life and street lights. 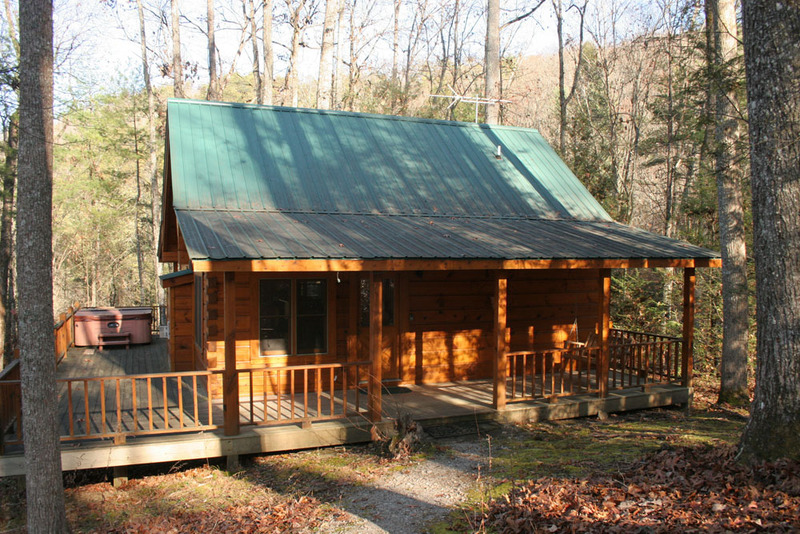 The Flame Azalea is a beautiful 4 bedroom cabin that features a “seven dwarf” bedroom with seven twin beds. It has two master suites with queen beds, an additional downstairs queen bedroom and a den with a pull out couch. The cabin is a fantastic venue for family reunions, wedding parties or just a nice retreat. © Copyright 2019 The Lily Barn, LLC. All rights reserved.